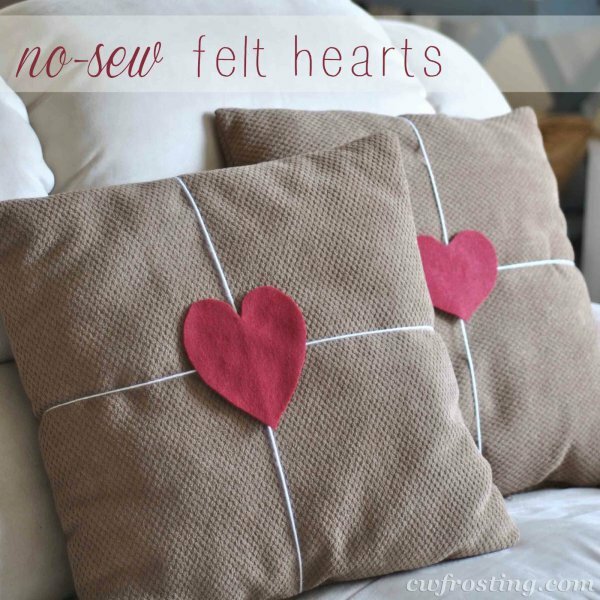 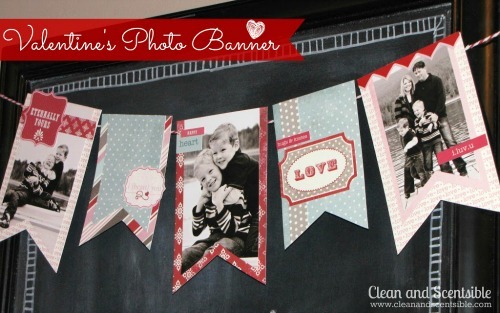 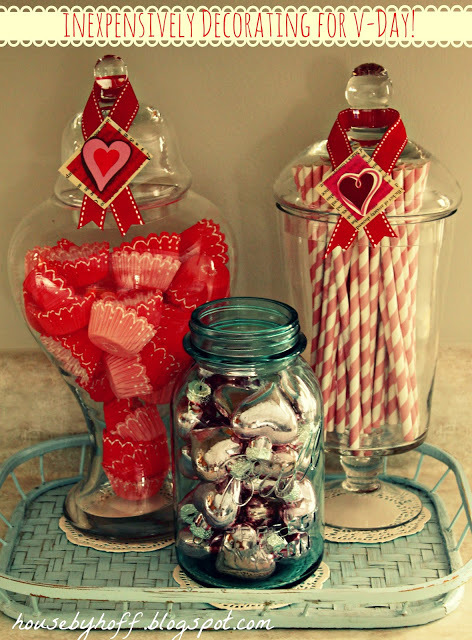 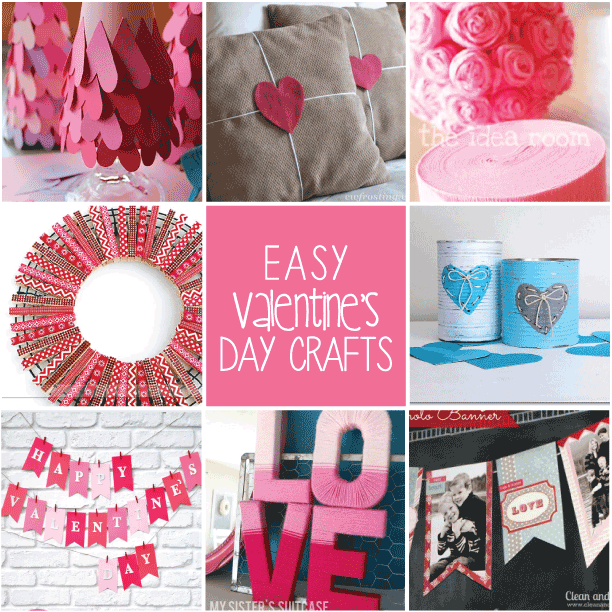 I’m in need of some much needed Valentine’s Day decorations in my home (that aren’t printables) and won’t chew a big chunk of money out of our budget. 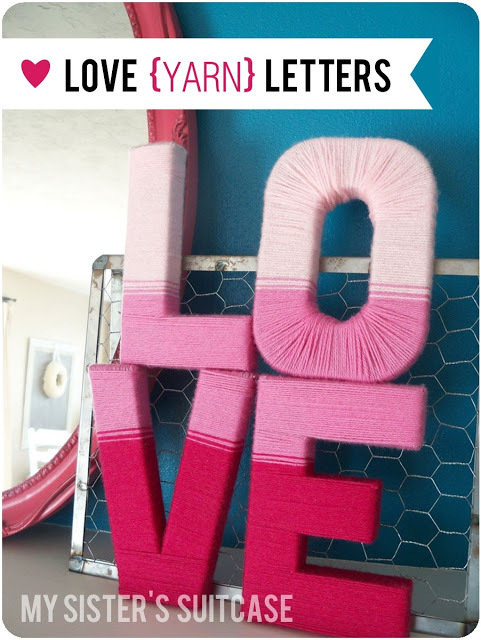 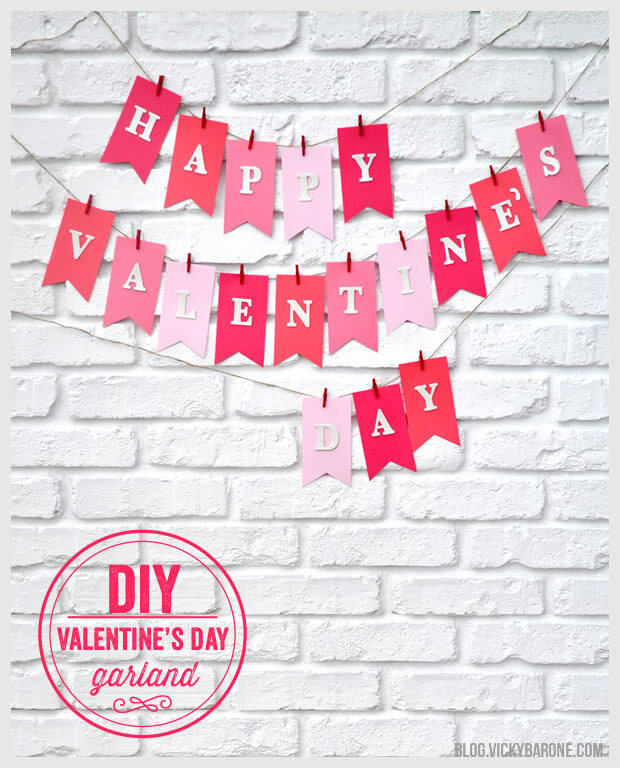 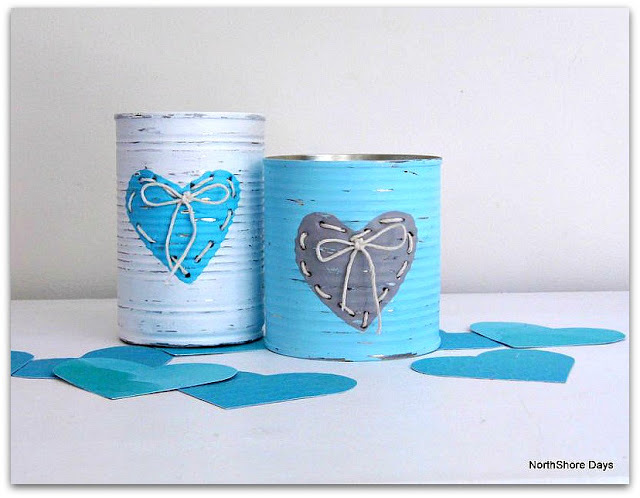 I’ve found these cute and super easy Valentine’s Day crafts that you can do and won’t take hours to complete, which is my favorite part! 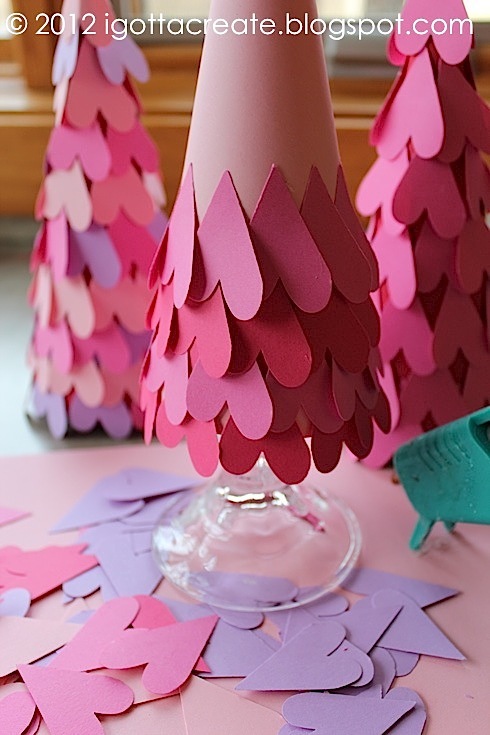 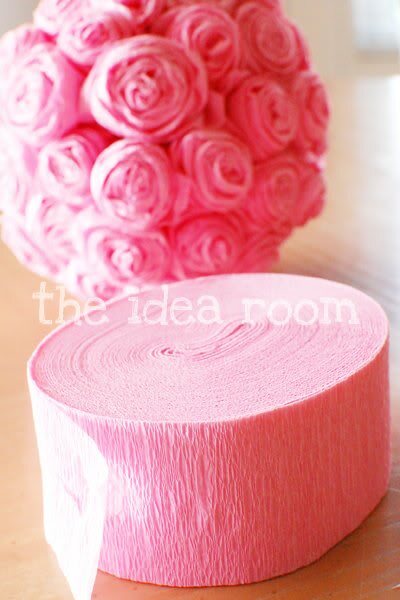 Valentine Heart Cone Tree Tutorial – I Gotta Create!